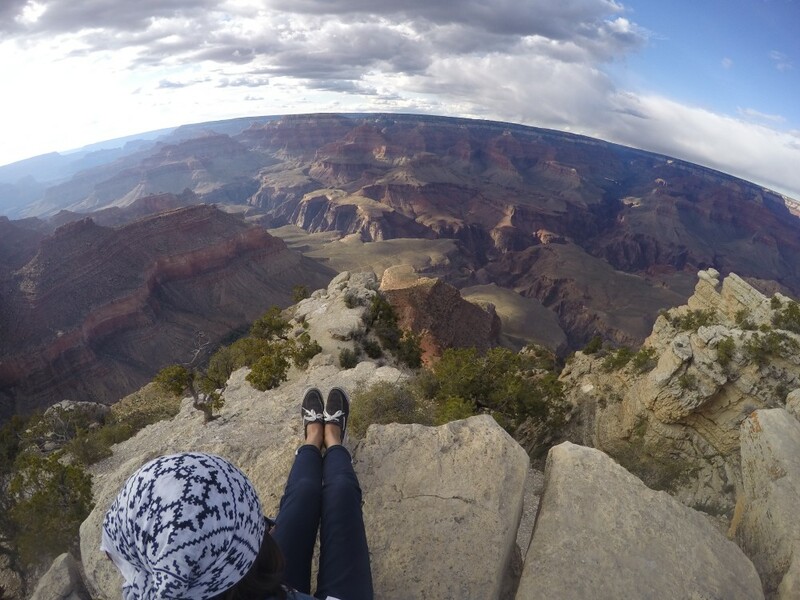 This entry was posted in USA, vlog and tagged roadtrip, Travel, USA, vlog by Hannah Felice. Bookmark the permalink. It’s Glow by Donavon Frankenreiter. TQ hannah. so where are you now? do you skype?